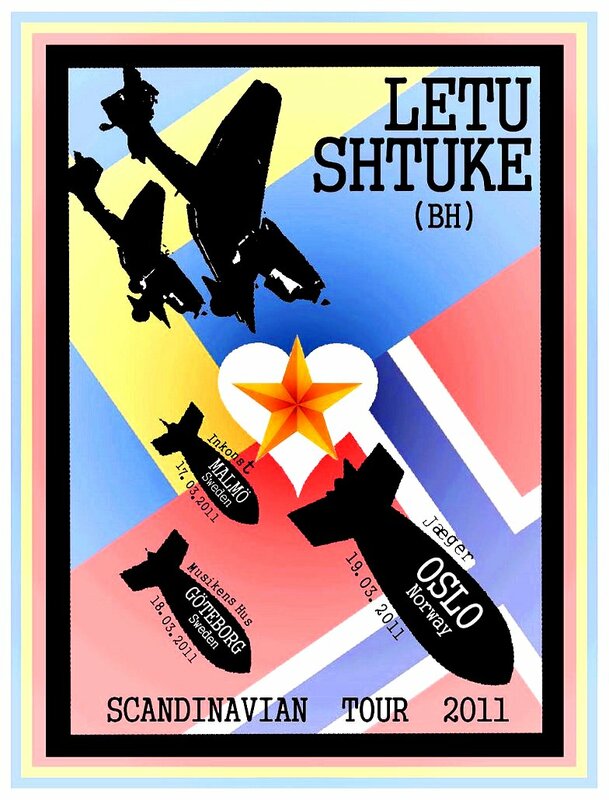 The famous rock group, "Letu Stuke" (flying pikes) from Sarajevo is promoting their new album and they are organizing a concert on the 17st of March. 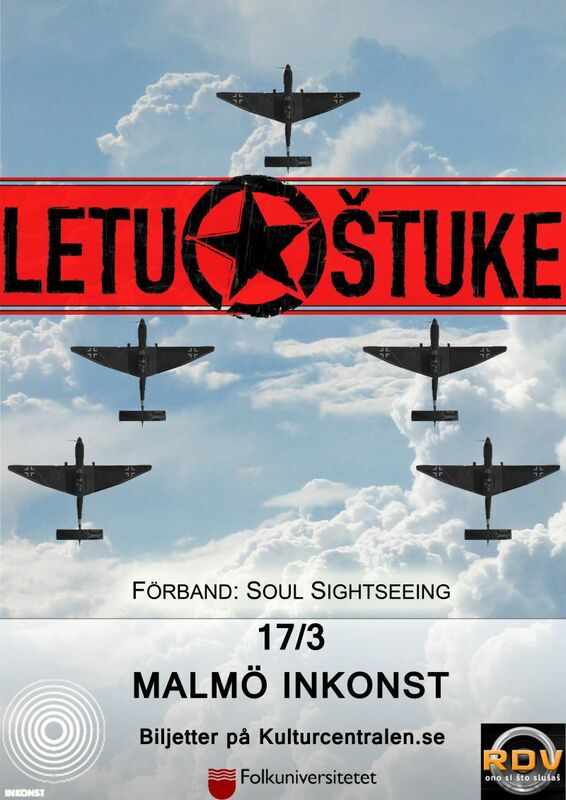 Along with them on stage, as guests they will also have another rock band from Malmö, "Soul Sightseeing". 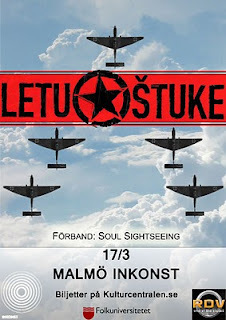 The concert will be held in the "INKONST"in the center of Malmö, and it will begin at 9.00PM. The entrance is 250 SKR. So if you are up for a nice rock concert and if you want to feel the sound of the rock of the Balkans, don't miss this one!